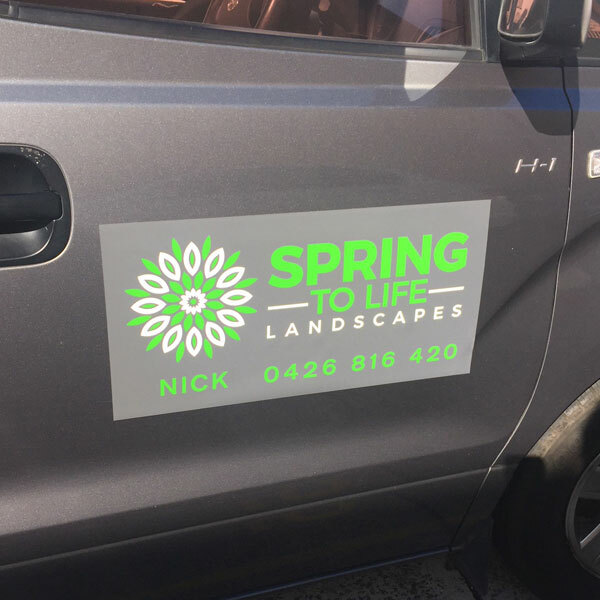 Do you need signs on your ute or van but don't want your business name advertised on weekends or when you go away on holidays? We can supply quality made magnetic signs to any size which are long lasting and durable. Colours can be made to match your vehicle or you can have full colour printed images.